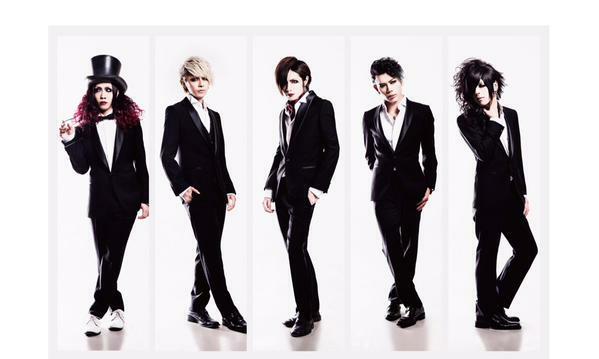 Lycaon Announces Last Release, "LAST DANCE"
Lycaon (リカオン) has announced their final release entitled "LAST DANCE". As a fitting end before the band disbands in November, the band has appropriately titled their final single "LAST DANCE." This single will be available October 14th in 2 TYPES, however, tracklist details have not yet been announced. Limited edition (limit 2000) will include CD+DVD with two new tracks and clips from their September 5th, 2015 one-man live for 3000 yen. Regular edition (limit 3000) will come CD+lyrics card with two tracks and a 20 pg booklet for 2000 yen.